Online marketing expert and technical product creator with a specialty in adapting complex digital projects into easy to use end user applications. Primary user experience architect and product development manager for DriverAssist – an automated Windows drivers updater, and OneClickRoot (previously RescueRoot) – a remote Android device rooting utility; both generating millions of downloads and active users. Seth has over 12 years of online marketing experience both as an entrepreneur and while working for large and well-respected entities such as RevenueWire, BC Ministry of Sport and AbeBooks: An Amazon Company. 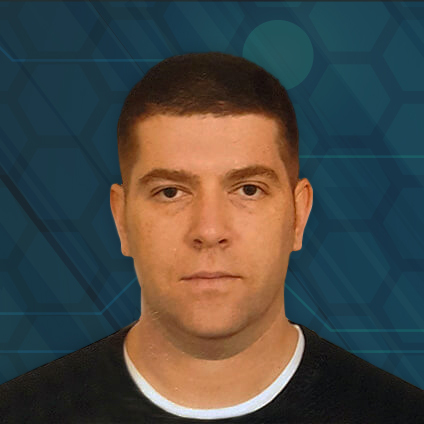 Nikola is a PhD candidate (Expected completion: Q4 2018) and has worked with the Founders on various projects since 2013. 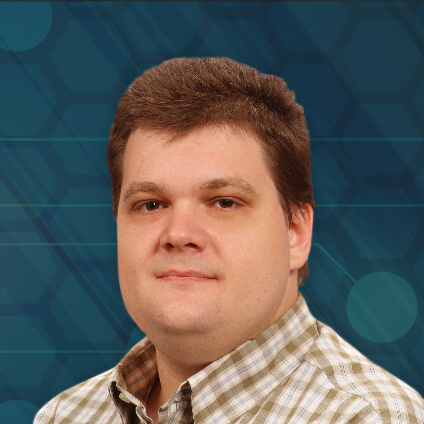 He has been integral in the development of several software titles during his tenure as Senior Software Developer with SafeBytes. Nikola also serves as a Research and Teaching Assistant in the Faculty of Electronic Engineering at the University of Nis, Serbia. He currently teaches Introduction to Computer Science, Data Structures, Algorithms and Programming, Operating Systems and Mobile Systems, and has previously taught courses in Softcomputing and Development of System Software and System Programming. 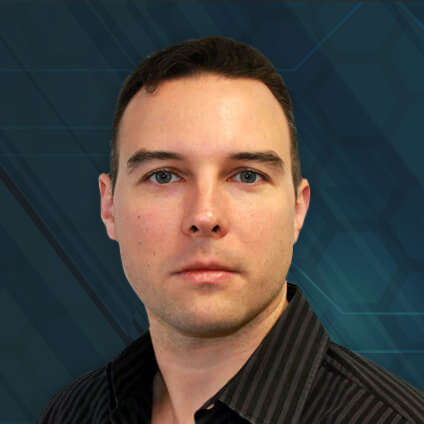 Nikola is instrumental in the Atlas project and has been involved in its development since day one. A proven expert in various industries such as IT, industrial and consumer electronic maintenance, business administration and management, service industry. As a QA Automation Engineer at SafeBytes Software Inc., designed and developed fully automated monitoring system of the back-end applications, implemented new test strategies that increased the accuracy and decreased the proportion of the manual testing up to 50%, thereby saving company time and money. Using cutting-edge technologies, tools, and processes, constantly improve the quality assurance and development skills. 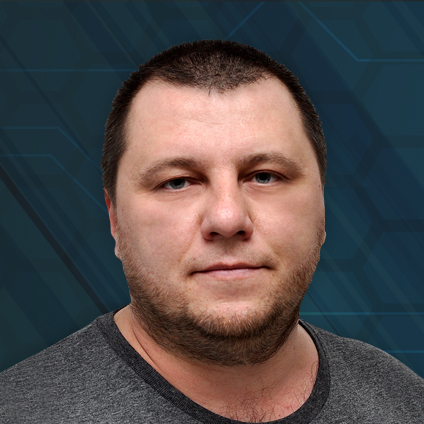 Vyacheslav recently joined the team, but has already proven to be an invaluable asset to the team as a nodeJS / Backend developer and a proven expert in the logic of smart contracts and creating a backend for them. Graduated from National Technical University of Ukraine «Ihor Sikorsky Kyiv Polytechnic Institute» with a degree in Software Engineering. 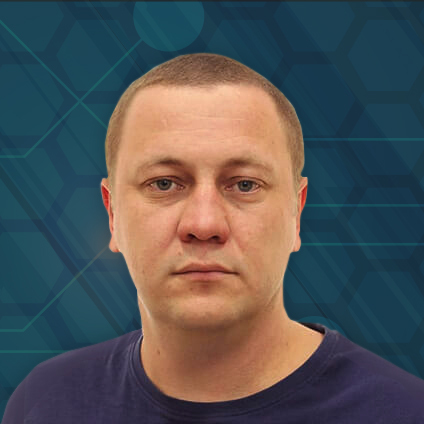 An ardent Blockchain enthusiast, Vyacheslav actively studies new technologies in programming and blockchain technology. Nikola joined the team at the beginning of 2018 and has proven his skill set many times over in the past months. Currently the last year graduate at the Faculty of Electronic Engineering, department of computer science (Expected graduation Q1 2019). Nikola has proven to be a valuable team member and a team player that has always given the best to solve every problem that came his way. He has 2 years of experience in digital marketing promoting different websites on several platforms such as Reddit and Stumbleupon. 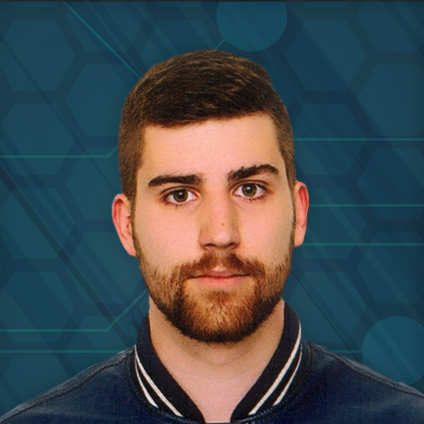 Now, Nikola is contributing to the Zenchain team as a junior front-end developer, developing decentralized applications together with other team members. Andrija is the last year graduate at the Faculty of Electronic Engineering, department of computer science (Expected graduation Q1 2019). He has recently joined the crypto-world as a junior front-end developer for the Zenchain organization. Beyond that, Andrija is an accomplished freelance digital marketer with over 7 years of experience in Reddit marketing. Throughout his career, he has managed to significantly boost the traffic and rankings of various different blogs and startups. 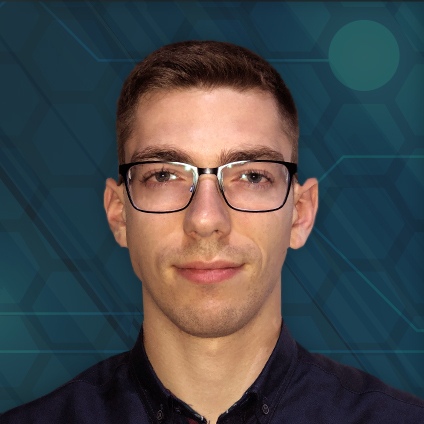 Since he had joined the team in early 2018, Andrija has shown a great initiative and has proven to be an irreplaceable member of the Zenchain team. Goran is a self-driven, highly motivated freelance web designer and management assistant who recently got engaged in the cryptocurrency scene. Before starting his career in Zenchain he was a founder of several open source community projects that generated hundreds of thousands of views and downloads. Not afraid to tackle and solve any problem, with 8 years of experience in web development and over 5 years of experience in marketing and community management.